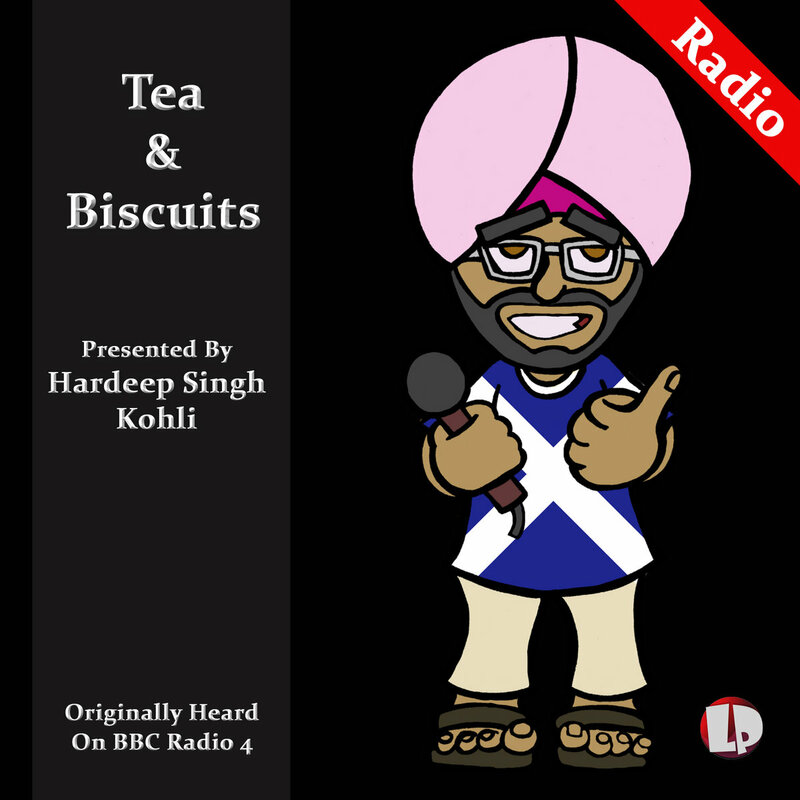 You are invited to join Hardeep Singh Kohli for the fifth and final of his daily invitations to enjoy some ‘Tea and Biscuits’. 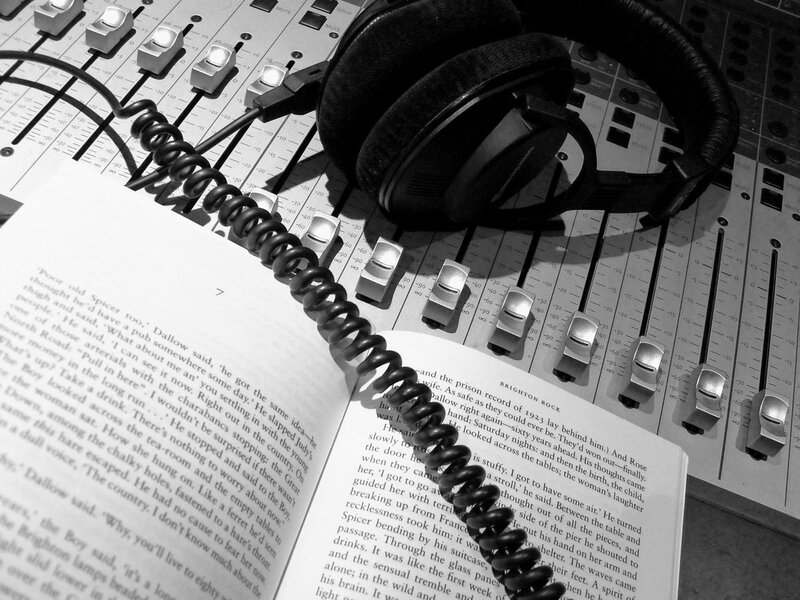 Hardeep visits the Peace Hospice in Watford. With resident in-patients and a full centre for day visitors, the staff and volunteers are kept busy. Hardeep talks to the staff, as they look after those in their care, and to the patients themselves as they talk about their lives and enjoy the important ritual of a cup of tea and a biscuit.